"The dogmas of the quiet past are inadequate to the stormy present. The occasion is piled high with difficulty, and we must rise with the occasion. As our case is new, so we must think anew and act anew. We must disenthrall ourselves, and then we shall save our country." I fell in love with a very simple thought – Not rise to it, rise with it. But our minds are obsessed with linearity. And thus, what happens is we become obsessed with test scores, college, degrees and numbers. At the heart of the challenge, what still remains is the task of reconstituting our sense of education and learning! Let us take catering as an example: One is the example of fast food which is standardized and there are others where things are customized as per the local circumstances. Why take an example of fast food while talking about education? Well, aren’t we pushing ourselves more towards a fast-food model of education – An education that is impoverishing our mind as fast as the fast food depletes our physical bodies? These are the words of late Arthur C. Clarke. It was a statement of immense insight – because children quickly learn to navigate the web and find things which interest them. And if you’ve got them interested, you’ve taken education to them. 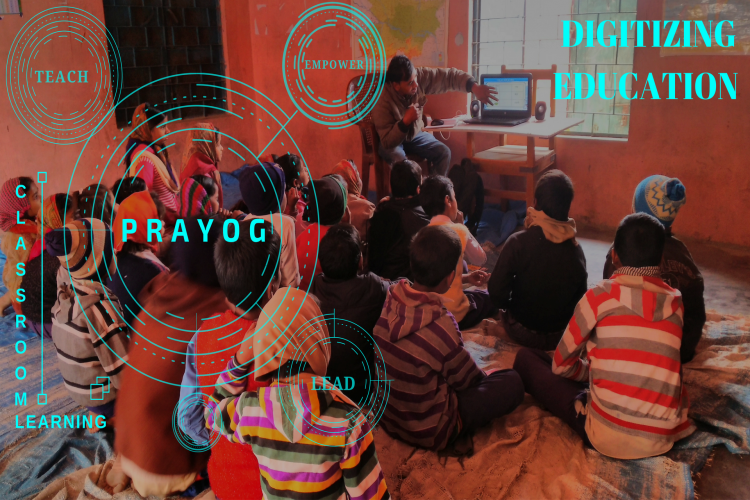 During my research to understand how motivation and self-organized learning spaces can infuse and reshape learning for our kids, I stumbled upon a platform which was involved in creating an environment for interactive education via technology – PRAYOG. While ‘differentiated learning’ has slowly become the talk of the town, it is revolutionary when one sees it happening in a classroom. In a traditional model, during an assessment, you say, "These are the gifted kids, these are the slow kids.” But when you let students learn in an interactive manner and at their own pace – we realize that students who took a little bit of extra time on one concept and understood it well, raced ahead of others who were known as fast learners in a traditional setup. And now you would realize that they are gifted as well. Toon Masti makes learning joyful and engaging by weaving educational concepts into stories that children can relate to. It effectively leverages the power of story-telling to explain mathematical concepts using content relevant to a child's life and references they can relate to. Reinforcement is done through questions asked at the end of each module. This animated educational content leverages the power of cartoons and audio-visual aids to make learning joyful for young children. Fellows have witnessed a marked impact on the way students learn and approach academics and that has led to better understanding, improved conceptual clarity and faster learning. As you can witness, these videos are currently being shown to the students via laptops. During the course of time, the fellows at PRAYOG realized that the attention-span of students started reducing – lack of proximity to the screen, inability to track the smaller details, incorrect viewing angles. Well, the problem is huge. They have the right methodology and the right direction in place, but what they lack is the learning to be passed down in a seamless manner. It’s in this respect that they took the decision to use television sets for creating a better learning environment. This birthday, I urge you to give me a gift by donating to a cause that I really care about. Become a SuperHero for me and our young kids at PRAYOG by contributing towards a television set for each school. Your generous contribution can help educate students in 6 schools in different villages of Gopalganj in Bihar. Also, do share your gift proudly with your loved ones and your social media family to let them know how your contribution is empowering our young minds with learning that will help them lead India globally. And every day, everywhere, our children spread their dreams beneath our feet. And we should willingly tread softly. b. 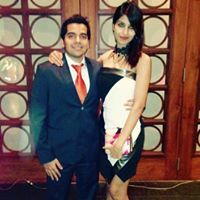 Taking concepts to kids via Storytelling: The narrative is led by the sister and brother duo, Meenu and Cheenu (belongs to same age group as our target audience). They are ably assisted by Buzz, an inquisitive bee, who keeps asking innumerable questions just the way children do. These questions are answered by Meenu, Cheenu, their Grandmother and other fun characters such as Banana, Pencil and Foota (a scale), to enhance intelligent and exploratory learning. It serves as an excellent aid for teachers, helping them explain difficult concepts with ease to small children. 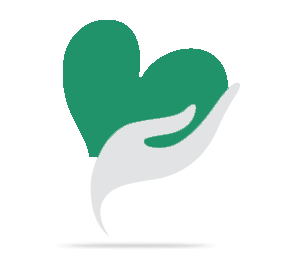 Your share could be as good as a donation for PRAYOG (Professionals Alliance for Youths Growth)! Not everyone can afford to take care of their loved ones. PRAYOG (Professionals Alliance for Youths Growth)'s life can only be saved by donations made by kind people like you.